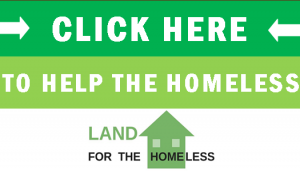 Land for the Homeless is one of the few homeless charities out there that is focused on providing for all of the needs of the unsheltered population, not just some of them. 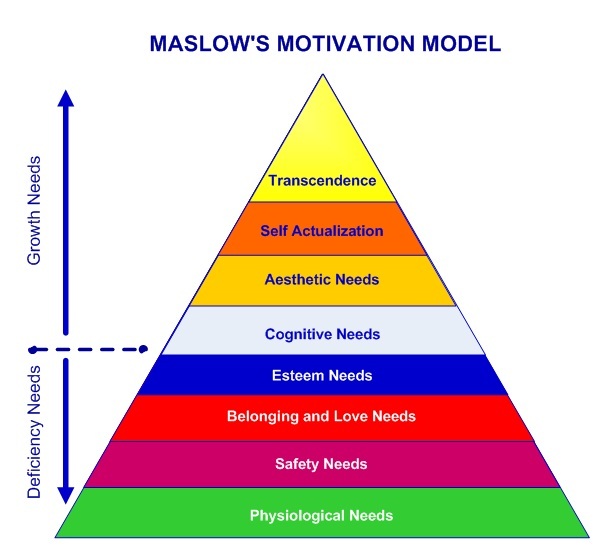 Using the 8-stage model of Maslow’s Hierarchy of Needs, this post will examine how our charity is working to address the entirety of the deficiencies and barriers for growth that are currently being faced by our client base. Physiological: Land for the Homeless will protect our clients from the elements, will provide a place for them to take care of personal sanitary needs, and will ensure that nourishment is provided for them. Safety: Land for the Homeless will maintain a secure environment for our clients to take refuge. In a world where “bum bashing” exists, our clients need to not only be protected from the dangers of addiction and the weather, but also from the dangers of being assaulted simply because of their socioeconomic status. Love/Belonging: One of the most important needs that Land for the Homeless addresses is the lack of belonging or kindness that many homeless people face. In an area where the homeless don’t have a place to legally exist, Land for the Homeless will provide our clients with compassion so that they may feel they have a valid place in the world and are able to focus on self-betterment. Esteem: Building up our clients’ confidence is essential to helping them improve their status. All of our clients will be treated with dignity and will be encouraged to view and treat themselves with respect. Only in realizing ones’ true value can they reach their fullest potential. Cognitive: Organized in part for educational purposes, Land for the Homeless acknowledges the major importance of expanding the knowledge of our clients in order to advance their ability to be independent. We want to connect our clients with educational resources and provide them with the information they need to progress their lives. Aesthetic: While Land for the Homeless is taking a very utilitarian approach to its first facility, that doesn’t mean that we won’t try our best to make an environment that’s as visually appealing as possible. We will have a facility improvement and beautification committee which will assist in this. Self-Actualization: Land for the Homeless’ primary objective is to help our clients be able to become self-sustaining members of society. We’re going to try to get jobs for our clients and match them with any other available opportunities that may come to our attention. Transcendence: The ultimate goal of Land for the Homeless is to transform our clients from destitute individuals into people who are encouraged to pay the same charity that has been provided to them forward. Once our clients become self-sustaining, our hope is that they will use their new position to be able to help those who once were in the same situation as them. This is already true for L4H, the ultimate goal is providing not only safety and basic needs but all the steps along the way to a fulfilling life. It can be done, we are envisioning it and it is coming. This is an awesome group!